Irvin Yalom, Fritz Perls and many others have used the Here-and-Now to unlock dormant emotional energy and dramatically change the interactions with difficult clients. In this workshop, we will use the here-and-now thoughts and feelings of the members to better understand ourselves. This is an exciting, challenging way to learn, grow and connect. Members gain an actual experience of being in a process group. This workshop is in high demand. We have 9 available spots per workshop. Please reserve your spot early if you’re interested. To sign up, please fill out the form below. Your seat is not reserved until payment is made. Once you fill out the form below, you will be redirected to a payment page. (Please do not close this window until redirected). Have you attended a previous workshop? You may also email jwinkler@insightpsychgroup.com, phone: 804-404-5679, with any questions. 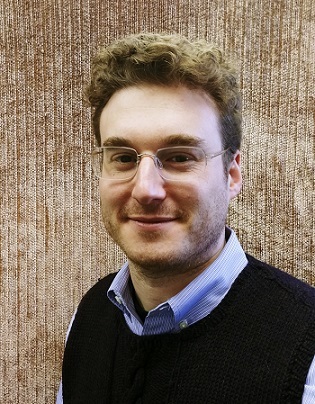 Jacob Winkler, LCSW, CGP provides individual, couples and group psychotherapy at Insight Psychological Group in Westfield, NJ. He is the creator of www.GroupTherapyNJ.com a blog and directory for therapy groups in New Jersey.